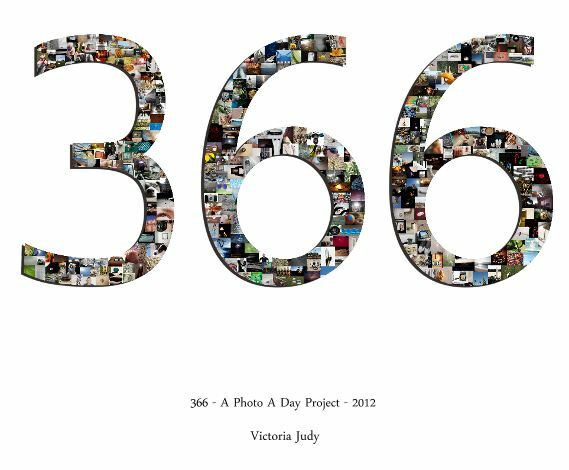 Sneak peek – the front cover of my book for my 366 Day Photo Project. All 366 photos made the cover. This entry was posted in 365 Day Photo Challenge, Photography and tagged 365 Day Photo Project, art, book, front cover, photo project, Photography, photos, pictures, project 365, Projects, sneak peek. Bookmark the permalink. Now that’s very cool! Did you use Blurb.com? Thank you! I am using the Blurb software to make my book. I’ve used them in the past and they have had really good results. I created this front cover in Photoshop though.